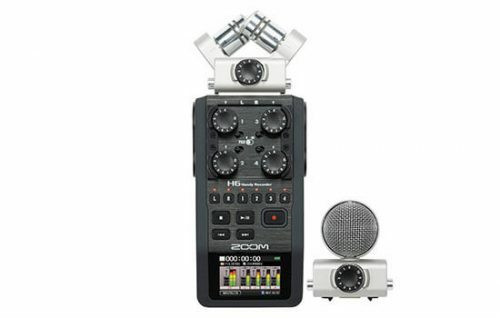 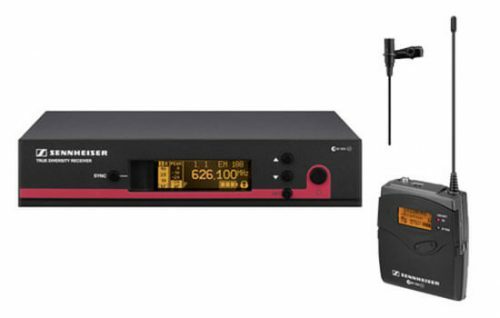 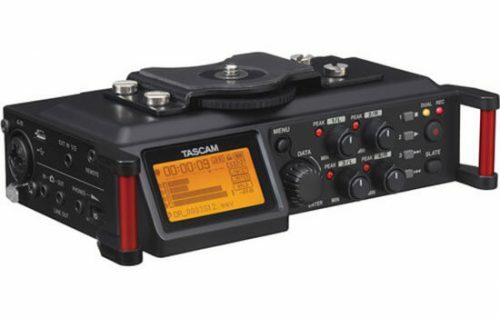 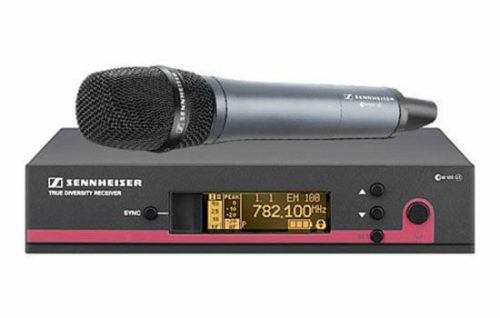 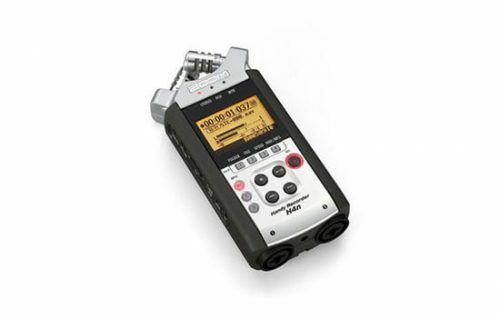 With a focus on new features and improving the user experience at every level, the H4n is also Zoom's most sophisticated handheld recorder to date. 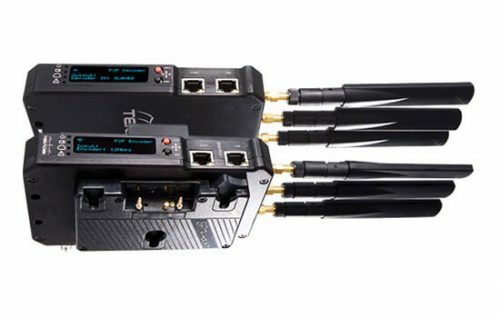 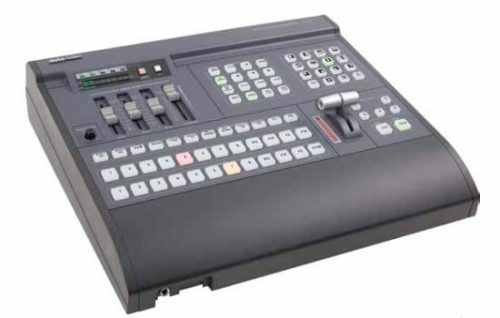 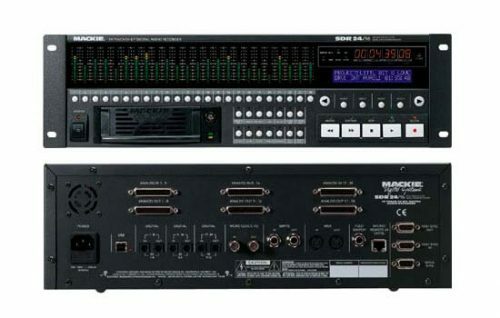 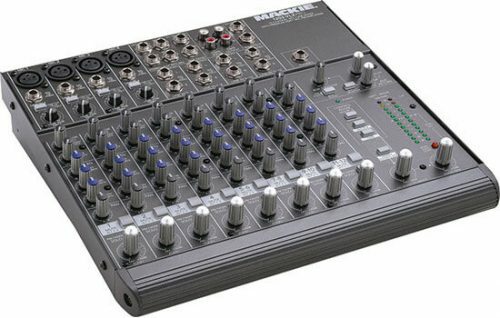 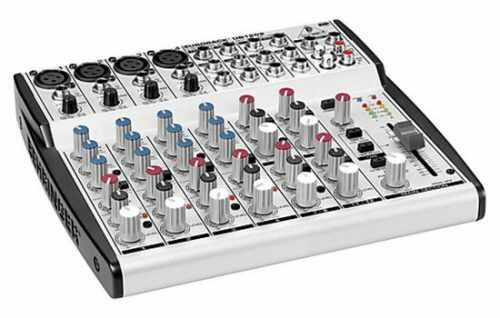 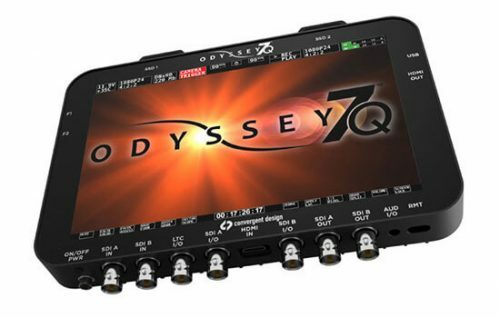 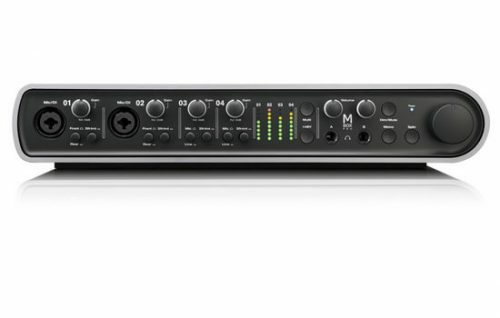 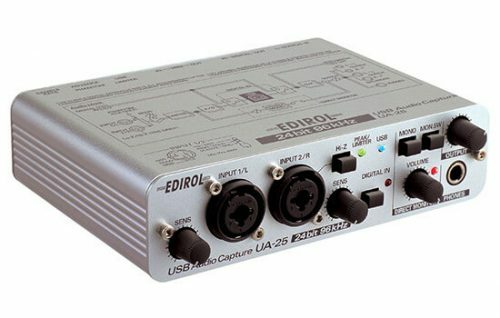 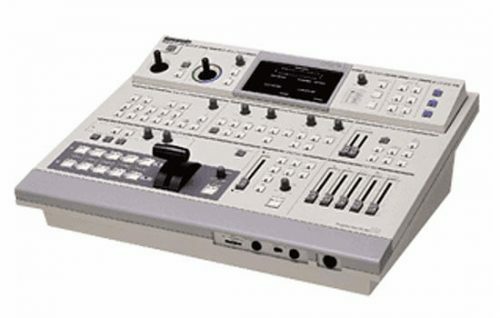 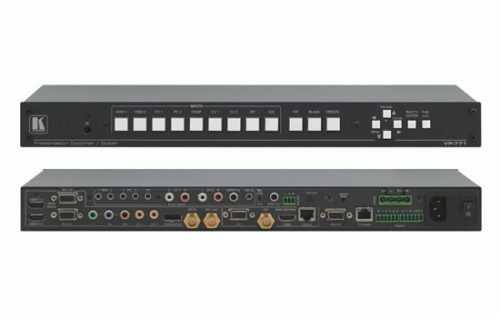 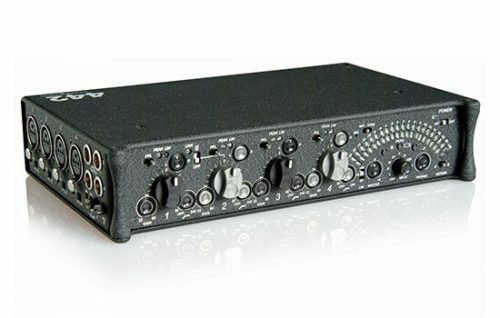 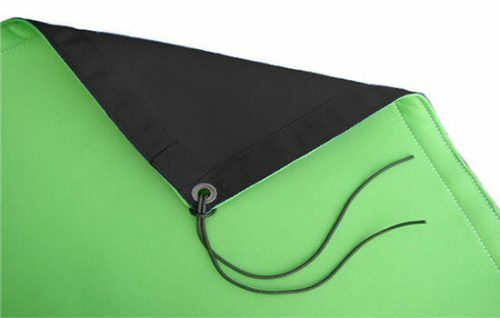 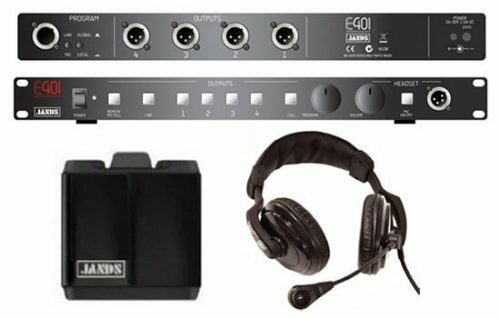 The Sound Devices 442 is a professional 4 input, portable audio mixer designed for mixing audio in film, ENG / EFP, video and broadcast applications. 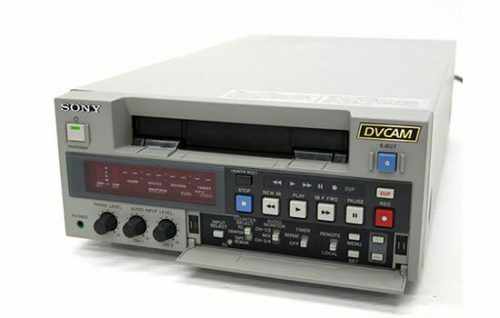 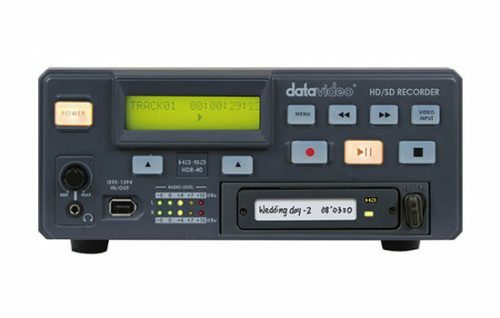 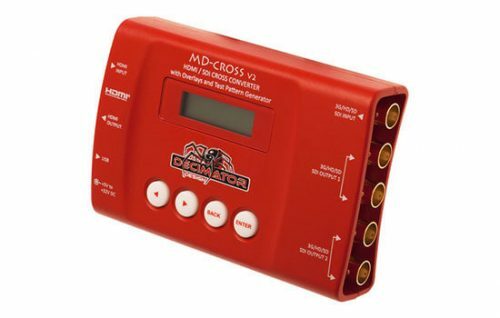 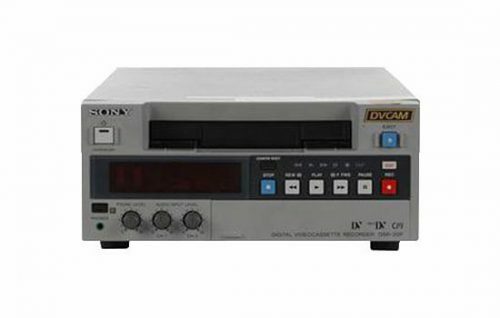 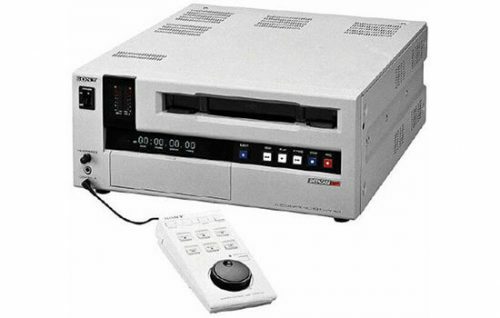 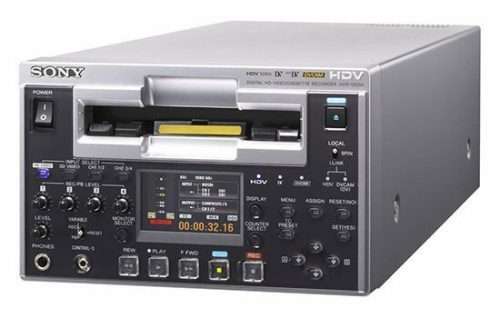 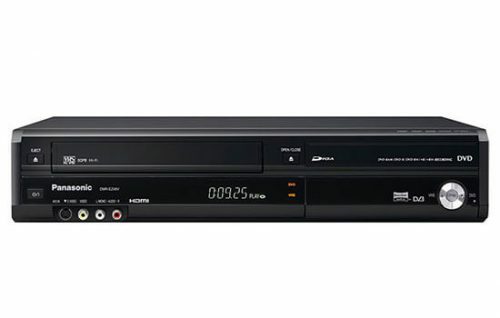 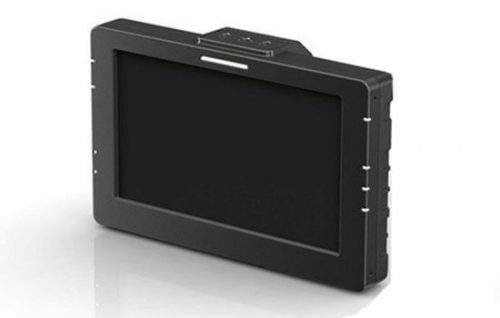 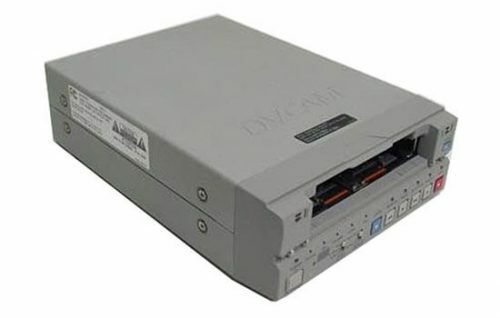 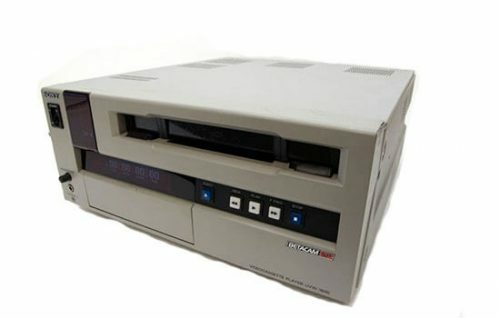 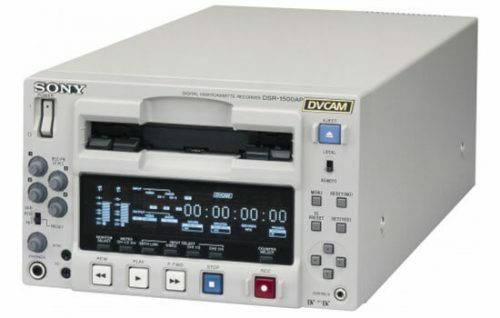 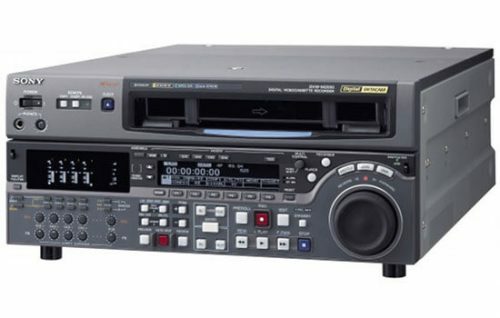 The Sony DSR-20 DVCAM Digital Videocassette Recorder targeted for all mobile and field applications, as well as production facilities. 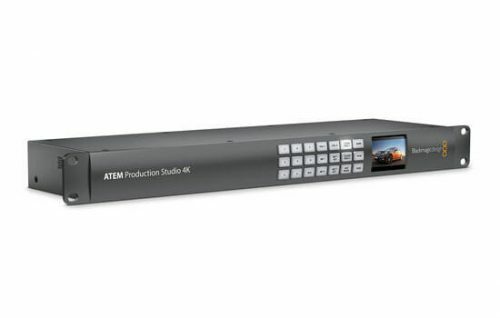 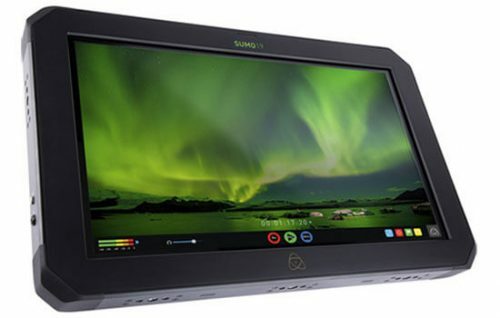 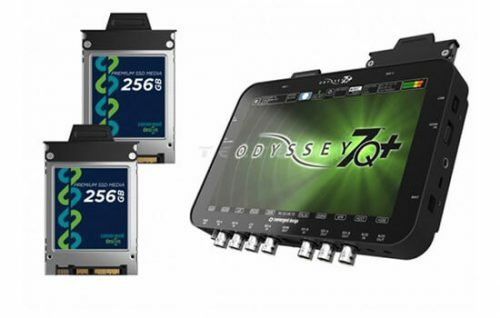 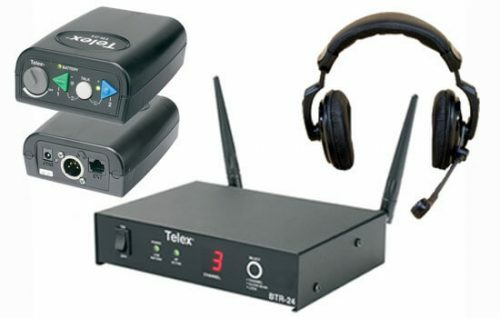 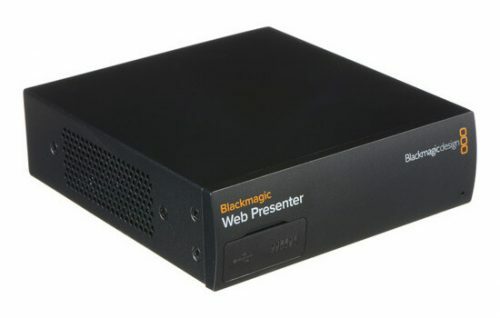 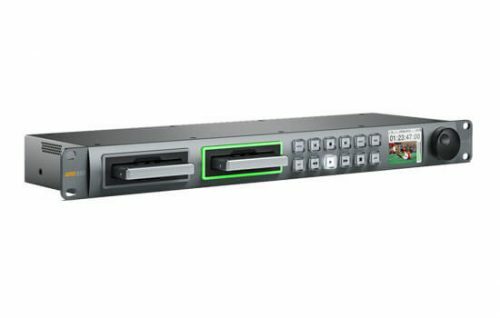 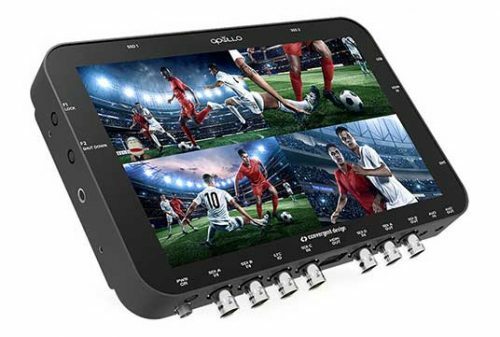 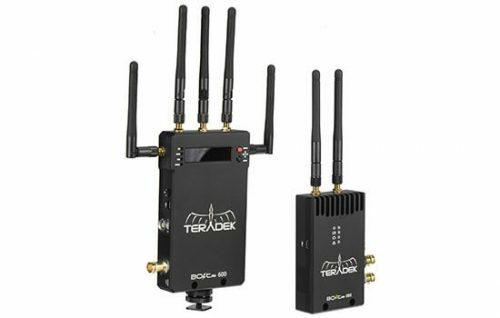 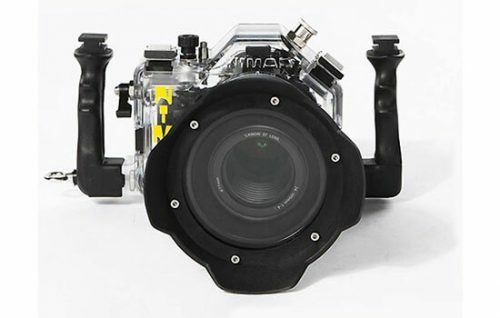 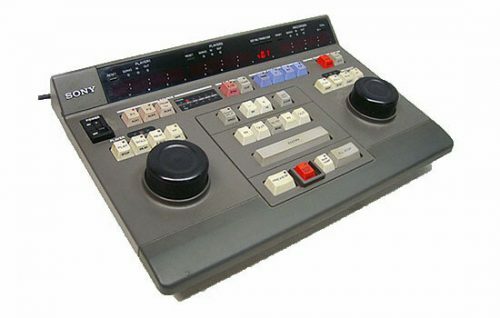 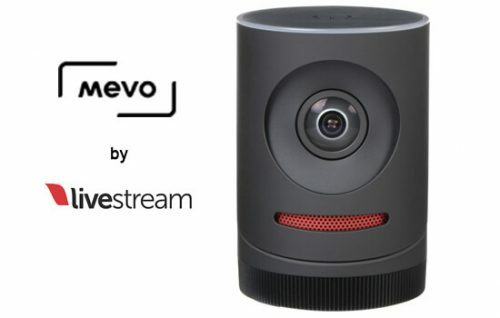 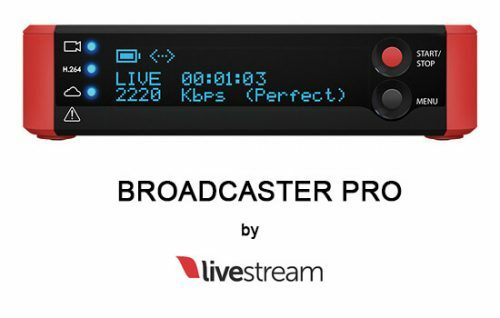 Create stunning multi camera live production with the world’s most advanced production switchers.